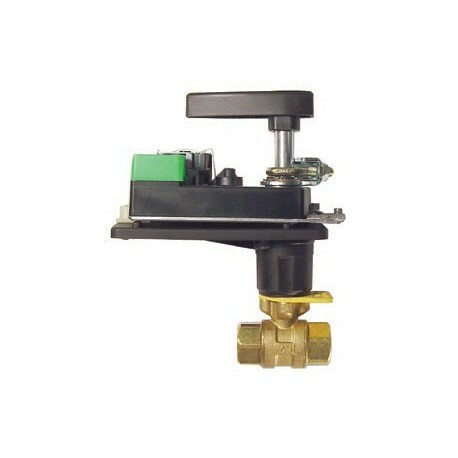 Reference: Ball Valve 2 -way, NPT. 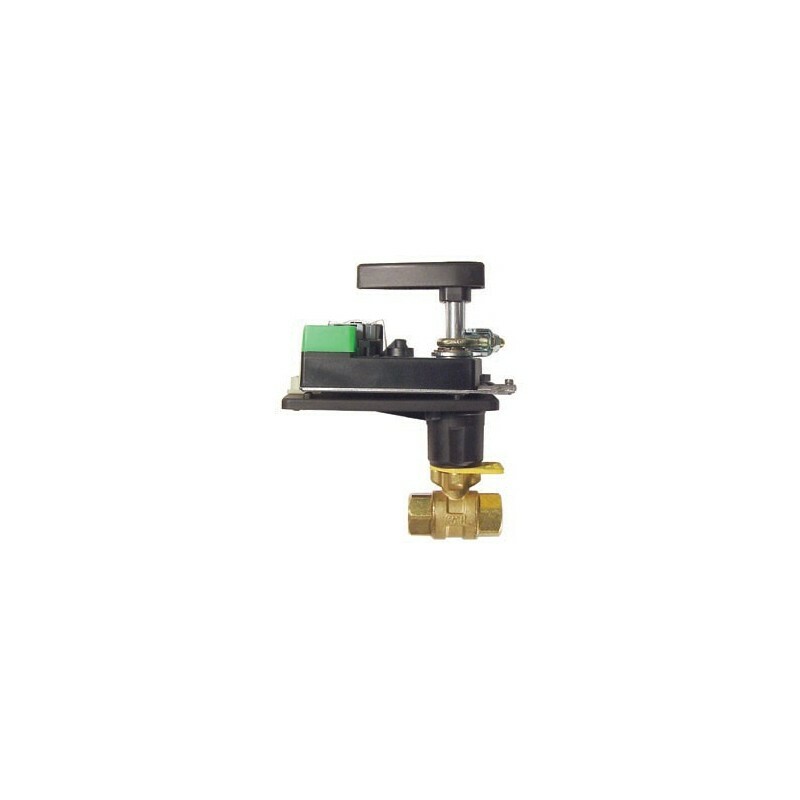 Ball Valve, 1/2" to 1-1/2", 2 -Way. Large CV and Actuator selection.